On Tuesday Mzansi celebs braved the cold winds, and came out to celebrate Mzansi Bioskop’s one year of great success in outdoor cinema. 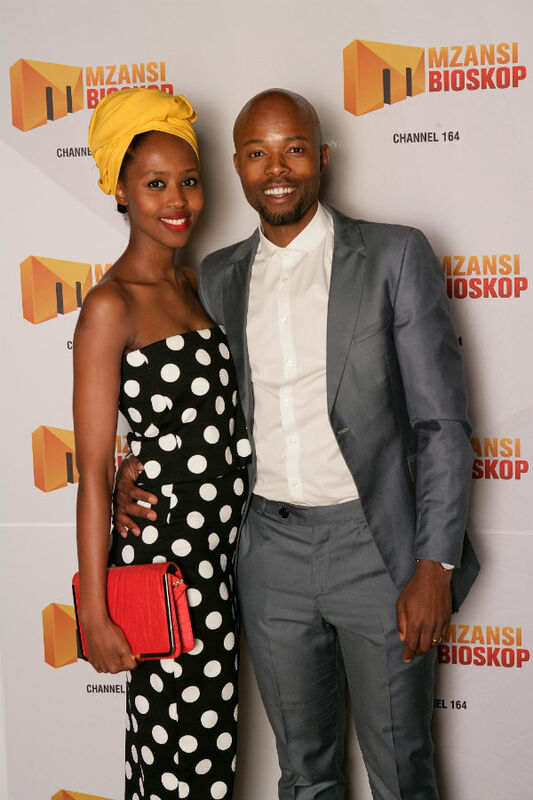 On Tuesday Mzansi celebs braved the cold winds, and came out to celebrate Mzansi Bioskop’s one year of great success in outdoor cinema, at the Soweto Theatre in Jabulani. Fortunately, mini fleece blankets were distributed to keep everyone warm. 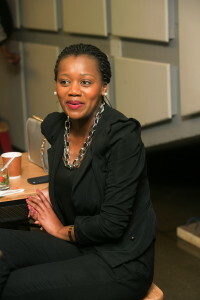 And DRUM got to chat with Thapelo Mokoena’s wife- Lesego who recently became a mom. She was excited to show us pictures of her new born baby boy and shared a few tips about how she got back into shape after baby. “I exercise and eat healthy…I’m enjoying each and every second of motherhood. It’s a beautiful experience” she said with a big smile. Xoli Zondi who played Zodwa on Generations looked beautiful in black and kept it all together in the blowing wind. Thapelo Mokoena who made sure everything ran smooth and accordingly said, “I’m happy that everything is going well even though the weather is windy and cold. I’m happy… happy birthday Mzansi Bioskop”.